Netflix is running ads for its own content: Says they’re not really ads. Call it what you will, but generally people consider any content that appears before what they actually want to watch—even a trailer for a Netflix original—to fall in the advertising category. That said, adding these trailers does seem like a natural next step for the company, which was already sometimes showing the credits for one show over a large promotional image for another of its series. And in theory, staring at those images has also primed users to stare at the moving version of them instead, aka trailers for Netflix content. Should Netflix ever change its mind and scale this up to include other, third-party ads, it could conceivably help keep prices down for subscribers. The company will almost certainly have to find new sources of revenue going forward, as it’s unrealistic to assume its user base will grow at a fast enough rate to sustain it forever. 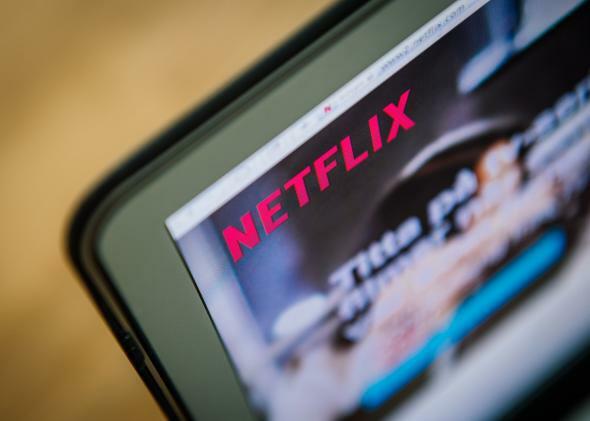 Motherboard smartly points out that because Netflix has so much data on its users’ viewing habits, the company could sell much more targeted ads than the standard cable company, which would make them more valuable. If that happened, you could also imagine Netflix potentially selling a premium tier of service that would cost more but come with no ads. For those loathe to see their online streaming go the ad-consumed way of cable, it would probably be worth it.